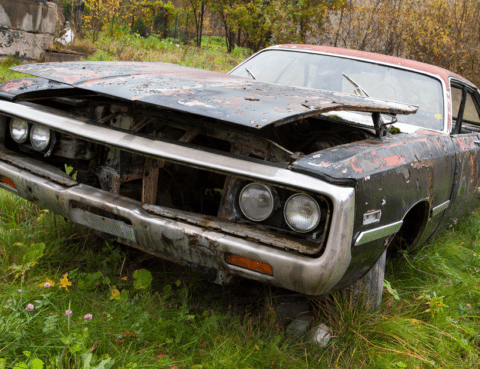 Your car means everything. 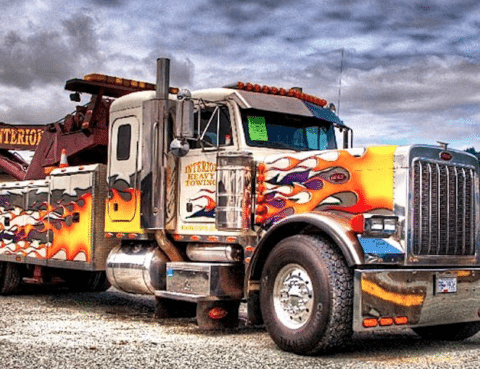 It’s probably your most personal asset. 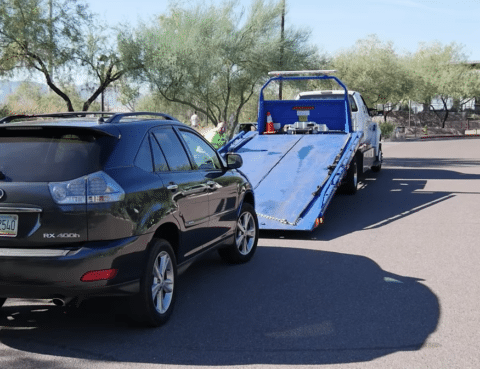 If your car begins to experience troubles while you are on the road, the negative effects on your life could be incalculable. 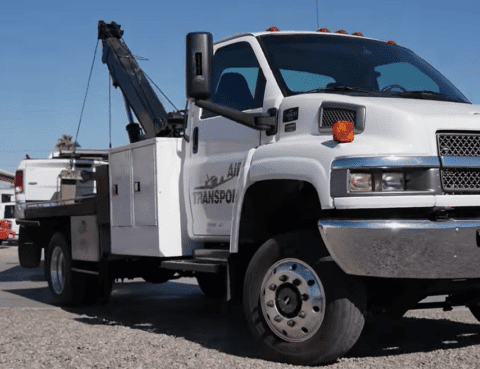 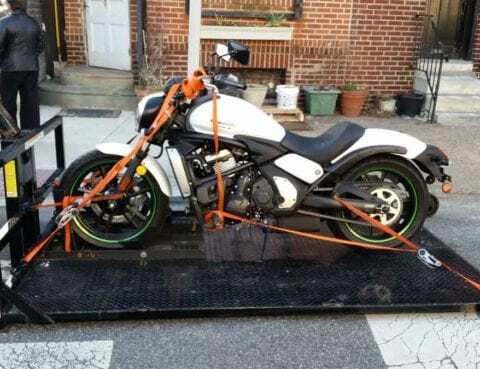 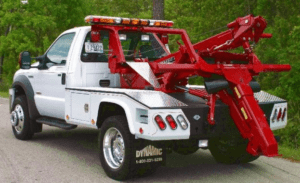 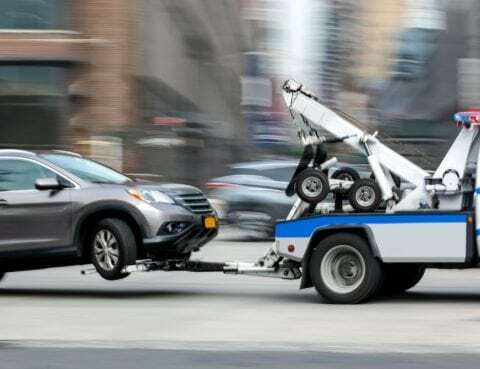 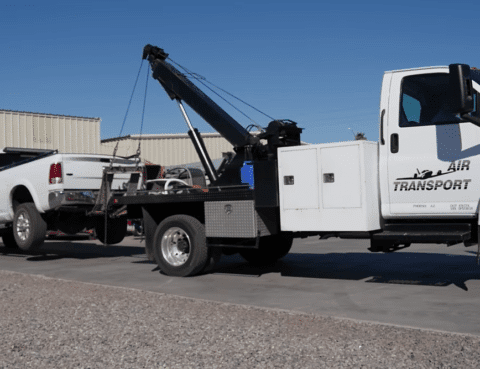 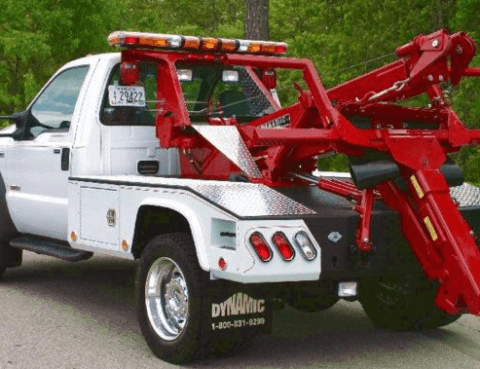 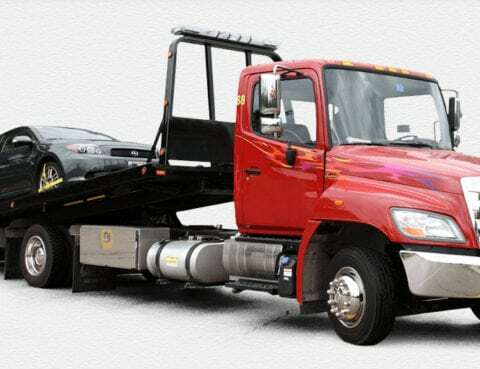 With all that in mind, if something happens and you are looking for a tow truck company Indianapolis, you need help right away….